Looking for affordable, full-service office space for your small business or professional practice? For a limited time, we're offering 2 MONTHS FREE RENT on office configurations from 100 to 500 square feet. Base rent starts at just $280 per month, with NO LEASE REQUIRED. 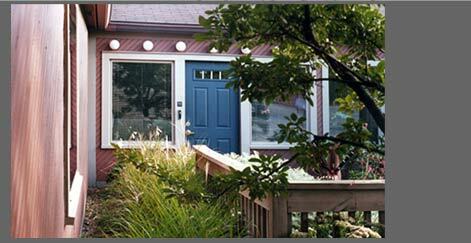 Executive Offices LLC originated the full-service office concept in West Michigan back in 1981. No one's been doing it longer... or better.